Government hints of pay rises for public sector workers come amid growing unease among Conservative MPs worried about the living standards of their constituents after years of austerity. Jeremy Corbyn reflected that shift in the public mood, reflecting concerns after the horror of the Grenfell fire. 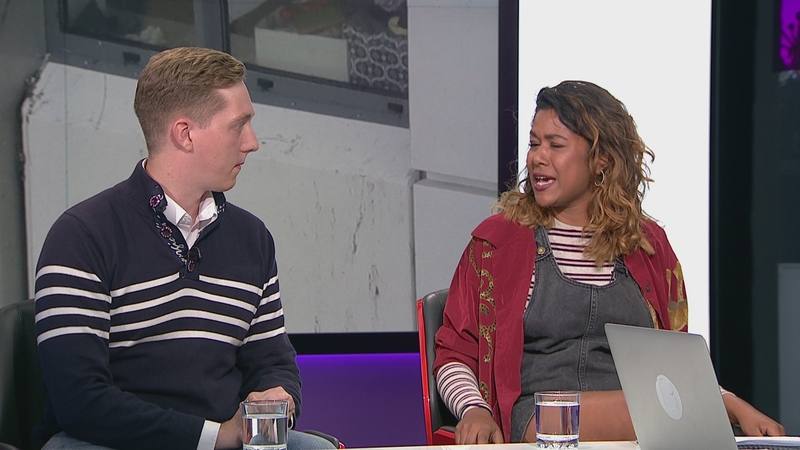 Freelance journalist Poppy Noor, who went from living in homeless shelters to graduating from Cambridge, director of the think-tank CLASS, Faiza Shaheen, and the Adam Smith Institute’s Matthew Kilcoyne discuss social mobility.